Fresno State is ready to roll out Adobe Creative Cloud licenses to students, faculty and staff, thanks to the California State University system, which recently signed a contract to provide campuses with the most up-to-date digital design tools. Creative Cloud is a suite of graphic design, video editing, web development and photo editing programs, including Photoshop, Lightroom, Illustrator, InDesign and Adobe Premier Pro, that help users create, collaborate and get inspired. The software has long been desired on campus by faculty and students as the computer labs struggled to stay current, said vice provost Dennis Nef. Now, the tools used by professionals will be available for all, especially students in art design, mass communications and advertising, he said. The software has been installed in computer labs in the College of Arts and Humanities and on computers in the Henry Madden Library. Individual licenses must be purchased at http://fresnostate.onthehub.com. The cost is $35 for a yearlong subscription that starts now and ends August 2019. An individual license for the software starts at around $53 a month. Some schools or colleges may choose to purchase licenses for faculty or staff. Check with your dean or vice president before purchasing a license, Nef said. Those transactions are handled differently and reimbursements may not be possible. The University will not provide software training. 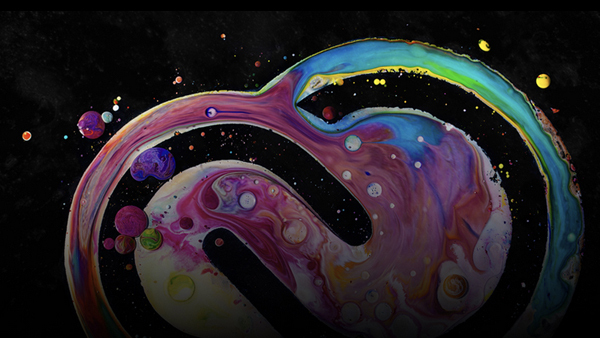 Adobe has tutorials available at https://helpx.adobe.com/support/creative-cloud.html. Training and other resources are also available on Lynda.com. The DISCOVERe Hub in the library will be a support station for students with installation problems. Faith Sidlow, an assistant professor in the Media, Communications and Journalism Department, is excited at the creative possibilities with the new software. She was one of the pioneers of the campaign to get Creative Cloud on campus. “I am extremely grateful to the faculty, students and staff who worked long hours to make this happen. It was truly a team effort,” Sidlow said.